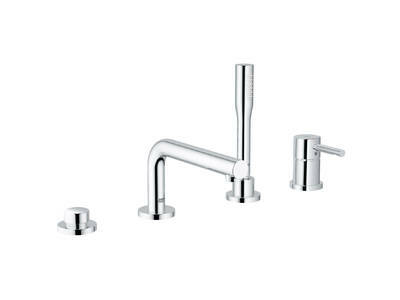 If you're searching for a cool, crisp look then Essence is the faucet for you. 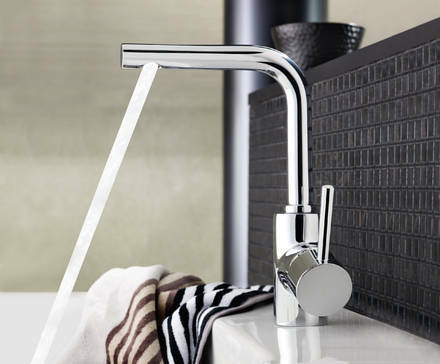 Its glistening chrome finish – due to GROHE StarLight® technology enhances its clean, minimalist shape and pure design, while GROHE SilkMove® gives you a faucet that is technically advanced. 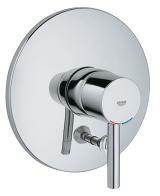 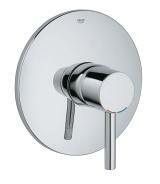 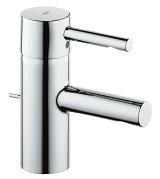 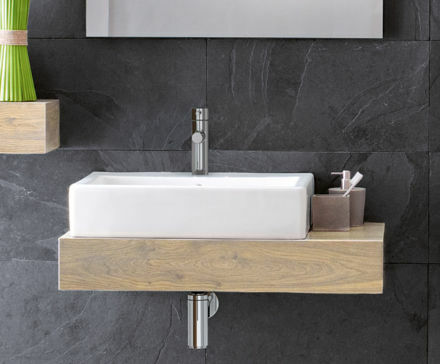 Essence is a stylish faucet that will endure long after passing trends fall by the wayside. 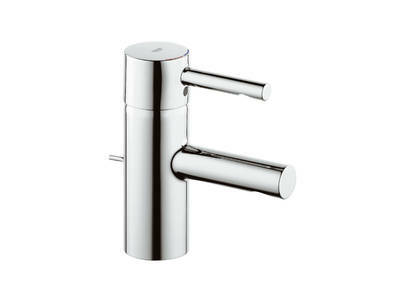 Indeed, Essence is a faucet for life.